BOOTH 85 | 23-24 March 2019 | 10.00-21.00 hrs. 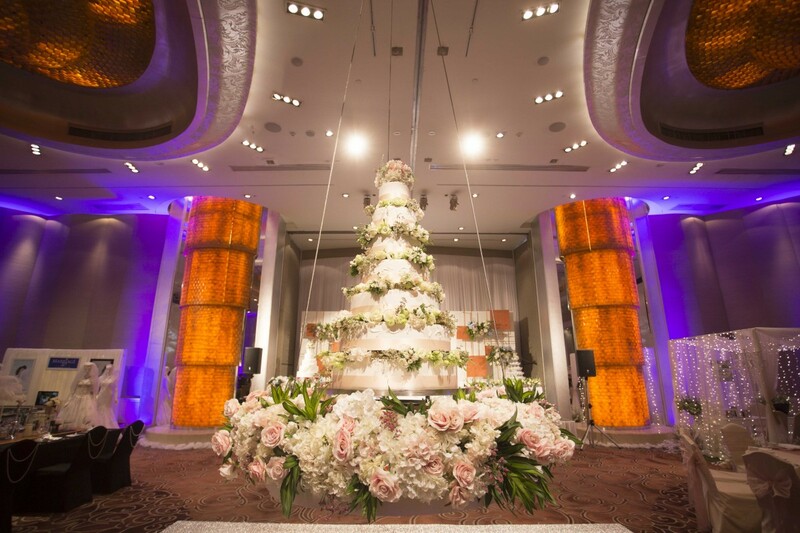 Wedding by Pullman – for your once in a lifetime event. 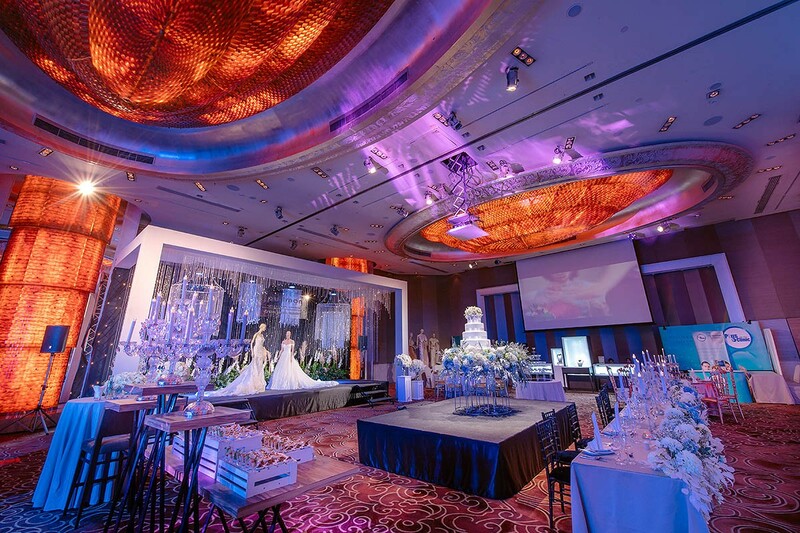 Book a wedding package from THB 350,000 net. Engagement packages start from THB 45,000 net. One free night for the wedding couple staying on pre or post wedding day. 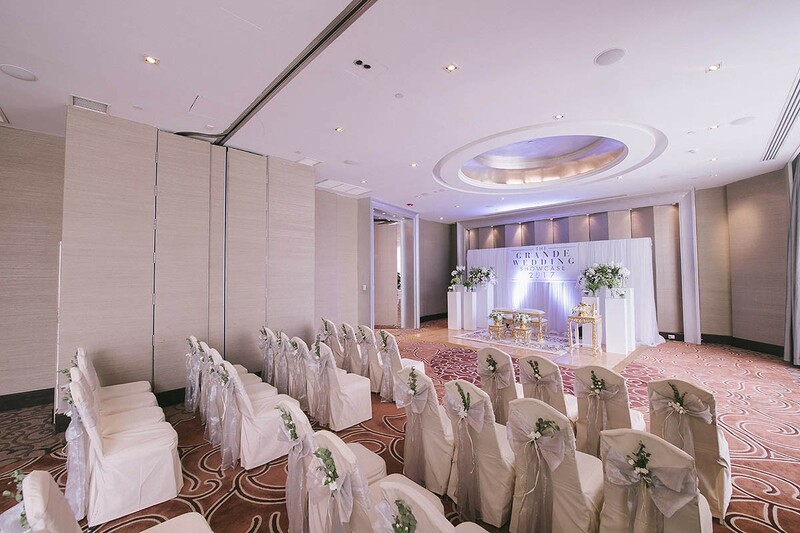 Meet our professional wedding planner from Pullman Bangkok Grande Sukhumvit in SabuyWedding Festival 2019 at Royal Paragon Hall on this 23-24 March 2019. 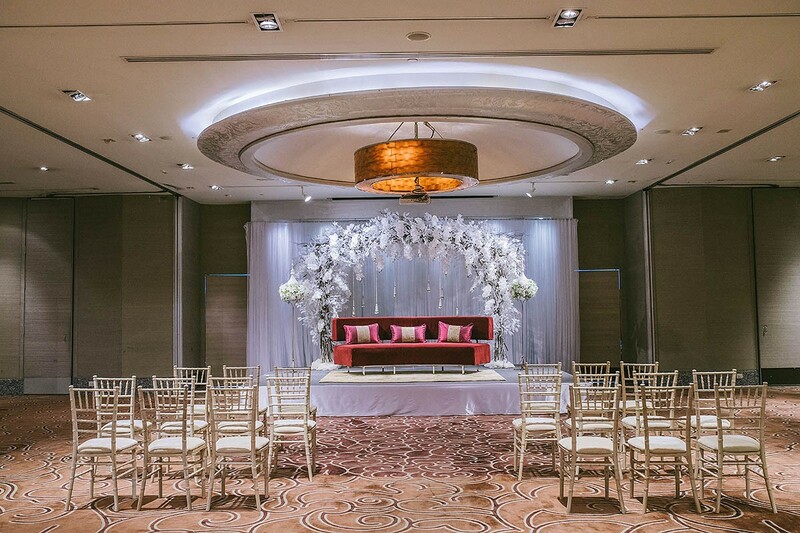 Discover wedding inspiration and ideas and take advantage of our exclusive wedding offers.